We’re gonna be honest—we are pretty excited about launching our amazing new Evoke line for all of our customers! If you’ve checked out the new label design (pretty cute, right?) you may have noticed something new and different about it. While our essential oil blends always contain the ingredients on the bottle, our Evoke fragrances do not. 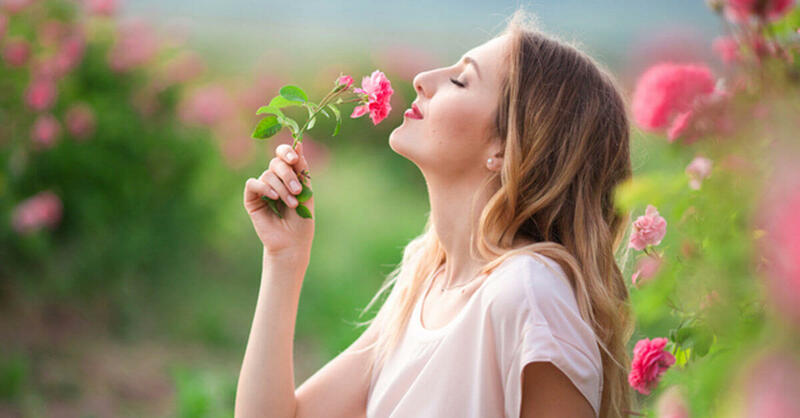 They say only “natural fragrance.” So what’s up with that? If you start taking a look at perfumes, body sprays, colognes, even some cleaning products, you’ll notice ingredients are often coined as “fragrance” or “perfume.” This term can really encompass a whole cocktail of ingredients, ranging from synthetic ones to natural ones. But with the term “natural fragrance”, you can be sure that our Evoke fragrances contain only ingredients that are physically obtained from plants using distillation, expression, and extraction. There is absolutely nothing synthetic about them. So who decides what “natural” really means? 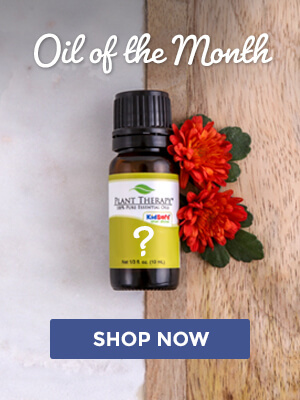 Why not just label it the same as our essential oil blends? Each of our essential oil blends is made entirely from essential oils, absolutes, oleoresins, or extracts. Our new natural fragrances, however, are made up of isolates. Isolates are natural occurring single chemicals that have been “isolated” from their natural sources. This might sound a bit confusing, but it’s pretty easy to break down. For instance, let’s take the essential oil of Geranium Bourbon. If you look at the GC-MS report, you’ll notice Geranium contains a ton of key constituents, including citronellol, geraniol, and linalool. It’s those constituents that are isolated from the entire essential oil mixture and can be purposed for other uses. How do you get an isolate? Fractional distillation is a popular way to obtain isolates from essential oils. In its most basic sense, this method involves the separation of a liquid into fractions differing in boiling points. As the material is heated, the vapor rises into a long column above the still. The vapor is repeatedly condensed and re-evaporated as it moves toward the top, which distills the vapor many times. The less volatile substances in the vapor tend to run back down the column after they condense, concentrating near the bottom. The more volatile ones often re-evaporate and move upward, concentrating near the top. Because of this, the column can be tapped at various levels to draw off different fractions. There are other ways to get isolates, but fractional distillation is the most common. 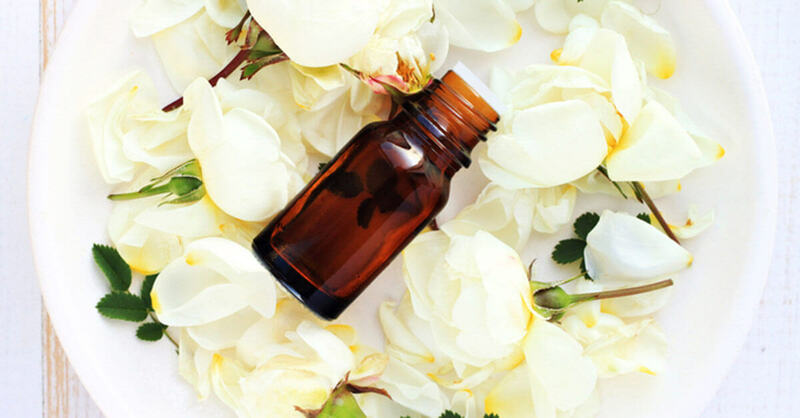 By using isolates, along with pure essential oils and their natural compounds, we can offer a much wider variety of amazing aromas to share with you, our amazing customers. It gives us an opportunity to make some really unique blends that are all completely natural, yet unlike anything we’ve carried before. 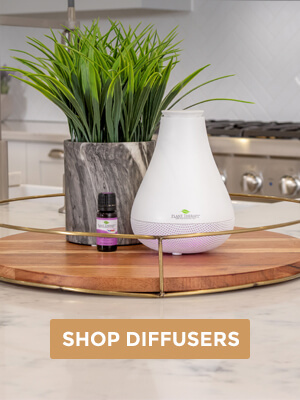 Another thing that makes isolates and the Evoke line even more amazing is that while they were created mostly for aroma, they still carry over many of the properties of the essential oils and isolates in them. This means that you may find a blend that works well for you in other areas of life. We sincerely hope you enjoy our natural fragrances and are as excited about this new aroma adventure as we are! If you have any questions or concerns please feel free to reach out to us at [email protected] And don’t forget to join our Facebook group, Safe Essential Oil Recipes (SEOR), for information, recipes, and just about everything you could ever want to know about essential oils! This was a very helpful description of isolates…I too will be waiting for samples of the Evoke line before I purchase…hopefully soon! Thanks for sharing this information on isolates! It’s very interesting to learn how this process is done. I’m looking forward to trying something from the Evoke line soon! Thanks! I’ve already tried one set and the only scent I liked was zest so I’m going to try the other one now! If this isn’t another reason to love PT. The customer service, the products, and the education you receive is comparable to none. I was very confused about the new line. But with this new blog post, it makes more sense. I recently purchased the Spirit blend, mostly because it included caramelized sugar, bourbon whiskey, and the other scents which I enjoy, but now reading this I have determined it is a more respectable blend and I look forward to using it. Maybe even having some chia tea with it! Great explaination on isolates! I definitely want to try these! Very informative article! Thanks for posting this and being so up front about the processes that are used. Very interesting process for the fractional distillation! I’m excited to try these! I would love to try these – please email us when you guys have worked out some sort of sample pack! Thank you for breaking this down! Its so hard to know what everything means! Aeems like a lot of things are mislabeled just to sell more sadly. PT – you are amazing. The education blog about Isolates is amazing. And SO exciting that you brought in the EVOKE line. Now to decide which to purchase?! I really would like samples BUT I want samples that I can physically use vs. scent cards because scent cards do not mix with my body chemistry to truly tell how it will smell when I wear it. Love PT! I and very leary of the word “fragrance” in most things but this was so informative. The difference here is NATRUAL fragrance. Natural doesn’t mean much except here. I love that you give the link as well so we can check it out for ourselves! I cannot wait to try this new line. 🙂 I think it is a great idea to start invoking the senses. So interesting! Thank you for explaining all this! I was wondering about the process. Really looking forward to try the new blends! Thank you for taking the time to fully explain isolates! I to am interested in samples of the new line before buying esp since I prefer to buy oils for their medicinal purposes rather than just scent. I knew a bit about Isolates before, but this was very helpful. Thank you so much! I’ll be honest, I thought Evoke was just a rebranding of older blends prior to reading this article. Love learning something new each time I read these blogs. Looking forward to hearing more about Evoke. I didn’t understand isolates until reading this! Interesting! I purchased three bottles from the new Evoke line and I am so happy I did! Very thorough description. As other posters have mentioned, a sample of the fragrances would be helpful. I remember you had 3 samples on paper on the Wellness fragrances (or something like that) last summer. Would that be possible? So does being composed of isolates mean that we should use the same discretion with these blends as when using other essential oils, or can these be used more freely like hydrosols? This article was such a help. I’m looking forward to try these. I love perfume but I have been wanting stay away from chemicals. This sounds like the perfect way to cleanup my life and still enjoy smelling good. I ditto the comment about samples, not only because scent likes are so personal, but also because I’m very sensitive to artificial fragrances, (they trigger headaches and nausea) and while I know that these isolates are natural, I wonder how my system would respond to them. I imagine they would be a good thing, being essential oil derived as I have no problems with those. But it would be good to have tester sizes as I’d not want to spend a lot to find out. I’m glad you listed the ingredients. The first time I looked at one, I didn’t see them and that was a turn off. They could be a wonderful alternative to perfume. Will PT ever be selling individual isolates to those of us making our own natural perfumes? Also this article says to use these like essential oils, so are they intended to be made into perfume by diluting into perfume alcohol? Mel, you can use these fragrances in a similar way to any essential oil blend. They’re great for DIYs, can be diffused, and can be diluted and applied topically. If you would like, they can be used in homemade perfumes 🙂 Reach out to our aromatherapists at [email protected] if you would like to know more! This was very helpful and informative! Thanks for sharing. Thank you for this post! I understand isolates so much better and can’t wait to try the new Evoke line! I love exploring new scents and am excited to learn how others are using them. Are the isolates byproducts collected while making the essential oils? Very interesting. Ty PT for the new product! I would love to see you offer a sample set of all 6 scents. It would provide an affordable way for people to decide which scents are right for them. I feel like scent is a very personal thing and it’s tough to spend $80 to see if any of these resonate for me based on scent alone. Usually I’m more concerned about what benefits an oil can offer than I am about how it smells. Sandy, you are absolutely right! We are working on ways that make it more practical and affordable to try out these new Evoke scents just for the very reasons you mentioned 🙂 Hopefully, we will be able to roll out some new plans soon! I will definitely wait on that then, especially since the policy has changed on refunds. These sound intriguing, and a couple really strike my fancy, but a sample would be helpful. Great article. I had no idea about how these were made and what isolates even meant. I stopped used commercial perfumes a long time ago and so did my daughter. I am going to get it for my daughter for her birthday as she would like to try it. Thank you for educating us. I always appreciate the education science broken down in understandable terms. Thanks, PT for another great product! I ordered both sets and can’t wait to get them. Thank you for this, it was very informative! Great article. I have seen so many questions asked about this, and a lot of confusion on the subject. This is a thorough explanation that really gives all the answers! Thanks. I love this article! PT never fails to deliver great information. I wish this line were considered kid safe, though. I am consistently amazed and grateful for the amount of information Plant Therapy shares. Thank you! Thank you for always be so informative about your products. It is what makes you the best company out there! Can not wait for my Thrive set to get here! Thank you for explaining At first I was so confused but now I’m excited to try some! They sound amazing! I’m SO glad that you posted this because I was really upset when I saw the evoke line didn’t provide a full ingredient list. Thank you for helping me understand the science. I was going to boycott the Evoke line until this article. Now I can’t wait to try this naturally derived fragrance line!! So, is the Evoke line less potent than your other oils? Are isolates safer, more like hydrosols since only some fractions are being tapped? 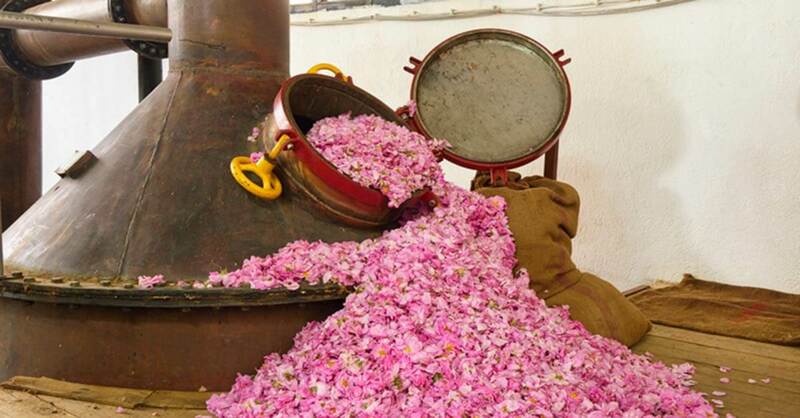 Or is it just a way to create a wider variety of aromas? You can tell I’m new at this. Thanks so much for the education. This was a great read. I was really curious about the new EVOKE line and what made it different. Pretty neat to read and understand how it all works! Great information! It can be very confusing when you see fragrance on products and not know what the chemicals are. Here you explain the essential fragrance and is very informative. Thanks! Again, good education for customers to back up your products. I’ve shared many of your blogs to my oily newbie friends & families. Great job! I haven’t used any perfume since I madr a switch to all natural living. Now, I have Evoke in my wish list. Since they have more isolates, can I assume that the fragrance will last longer? I have some ideas using these to make DIY gifts. I was so excited to get all of these in the mail yesterday. I immediately diffused excite and every single family member commented on how much the liked it. Can’t wait to experience all 6! This sounds so great. I am going to order mine now. I normally don’t buy anything listed as a fragrance but learning about isolates and how Plant Therapy has created their Evoke line has put me at ease that this is still a natural blend. This was well written and easy to understand, thank you so much for this information! I was wondering why the ingredients weren’t listed-thank you for this informative post! Now I need to know how I can use it as perfume… hopefully we will see some helpful pointers on that in the future. So excited for this line. Recieved jubilation last night. Can’t wait to try. This article explained the natural fragrance line so i could understand it. Thank you. Very informative, thanks for breaking it all down for us PT! Thank you for the education! I would love more posts like this on how your products are made and even more so would love videos or pics of each process! Really exciting! wish there was a sample to smell to get an idea of what these are like! I found this to be such an interesting read. This speaks so much to Plant Therapy as a high-quality brand…in the introduction of a new product you are also sharing the WHY and HOW not just what it is. I love how you guys educate your customers on everything you have! So amazing! Thank you for this explanation! I love how PT is committed to transparency AND customer education. Excited for the new line! 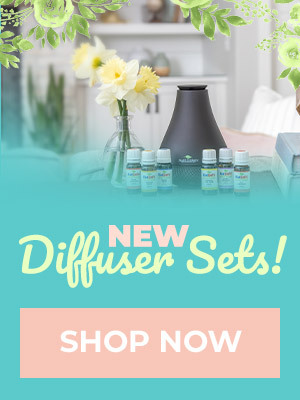 This is great to know about other perfumes and fragrances – I’ve often wondered about that, and am excited to try out Plant Therapy’s line now! I can’t wait to smell them! I love reading the PT blog, you often answer questions before I even think to ask. Thank you for explaining the science behind isolates and how they are different from non-natural fragrances!! I love how hard PT works to educate us. I would love to smell these! I love learning about these things. I see how different boiling points would separate the constituents. Thank you for this information! I am so excited to try the Evoke products! Thanks for all the information on isolates! Very interesting. Enjoyed learning something new today! 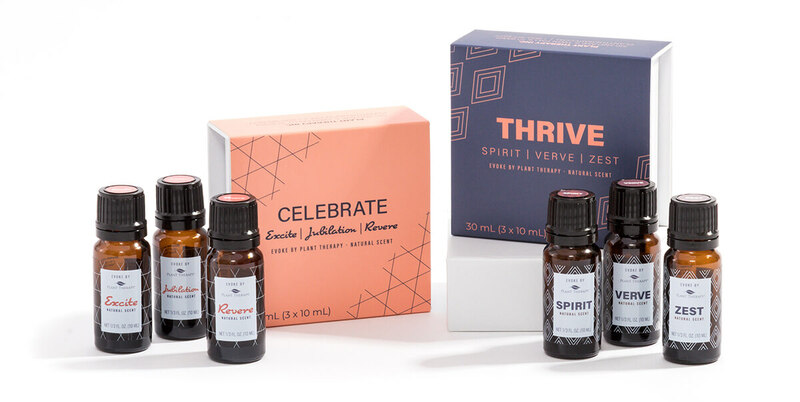 I’ve been making my own perfumes with essential oils so can’t wait to try the new Evoke line! I appreciate the transparency. I think this is a good opportunity to have more options for home fragrances etc. 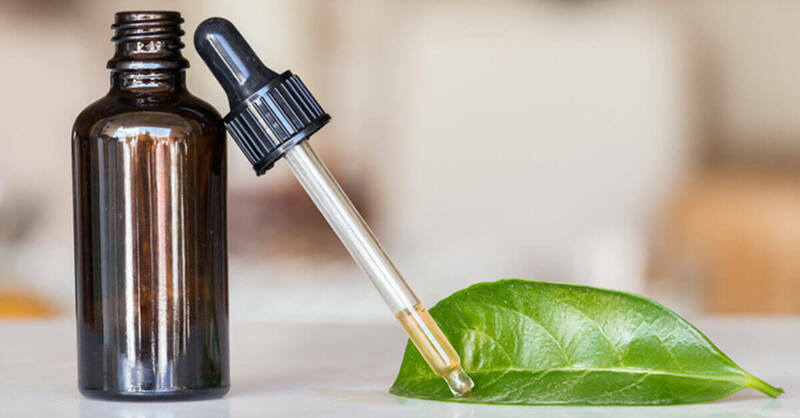 The more I learn about essential oils and the more I grow to appreciate them, I also become increasingly concerned about the conservation of resources as well. I would love to hear more about what steps plant therapy takes to ensure that they are sourcing from sustainable resources and encouraging customers to use these products mindfully as well. This was very informative. Thank you for explaining and answering many of the questions I had. Interested in trying the Evoke line now . I have been using essential oils mainly for natural fragrances, in an attempt to completely avoid commercial, chemical-filled perfumes etc, so this is right up my alley! I’ve made my own perfume blends using PT essential oils but I’m excited to try this new line. Looking forward to reading more about them once reviews are posted with more precise descriptions of the type of scents of each bottle, so I can make a better choice as to what I will enjoy most. I love how open and up front PT is with everything and how easily they explain things for people to understand! The new line sound wonderful I hope for a kidsafe add to it at some point. Thank you for being so open about you’re doing and trying to educate along with the launch of this exciting new line. I feel there is a lot of confusion because these blends are not strictly for health purposes. I am comparing them to the blends from a different EO company that is very popular and that I love. So I took the plunge and ordered all of them yesterday (will receive tomorrow) and fully expect to love these just as much! I get so much enjoyment from just the scent of many EO blends and am over the moon that you have taken this step!! You are the BEST!